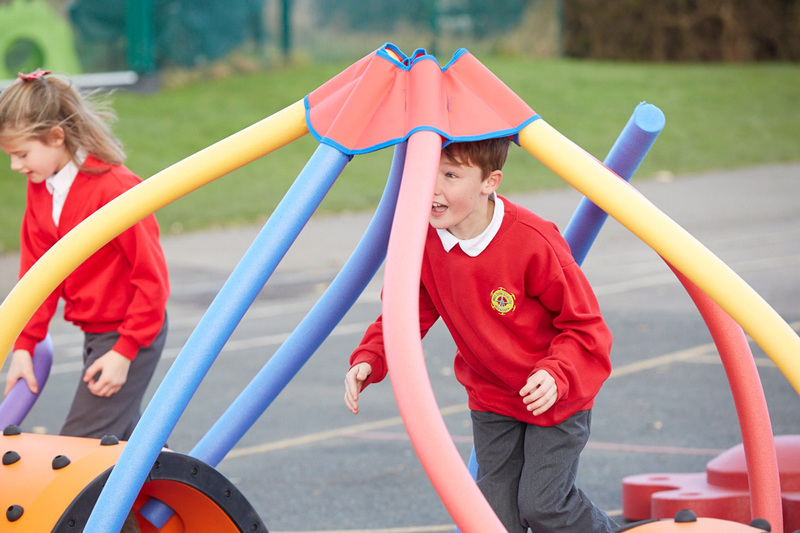 Ready to try something new, educational and entertaining in your commercial playground setting? Introducing Snug Play, the next generation of building blocks for children of all ages. The colorful collection of architectural elements stimulates creative play by engaging sight, textures and dynamic shapes to encourage children to conceptualize and engineer unique, imaginative designs. The Starter System is an affordable way to experiment with a new style of playground equipment or ideal for preschool, daycare or community supervised play areas that have limited floor space. This bundle is designed for the average single sized classroom, but includes a number of pieces to engage 30-40 children in spatial, creative play. Additional architectural pieces and bundles can be added to build your Snug Play system over time. Whether furbishing an outdoor playground or indoor facility, the Starter System provides the basic building blocks to construct a variety of different builds. Children love the bright, primary colors and unique shape and texture of each block and they are natural born engineers. 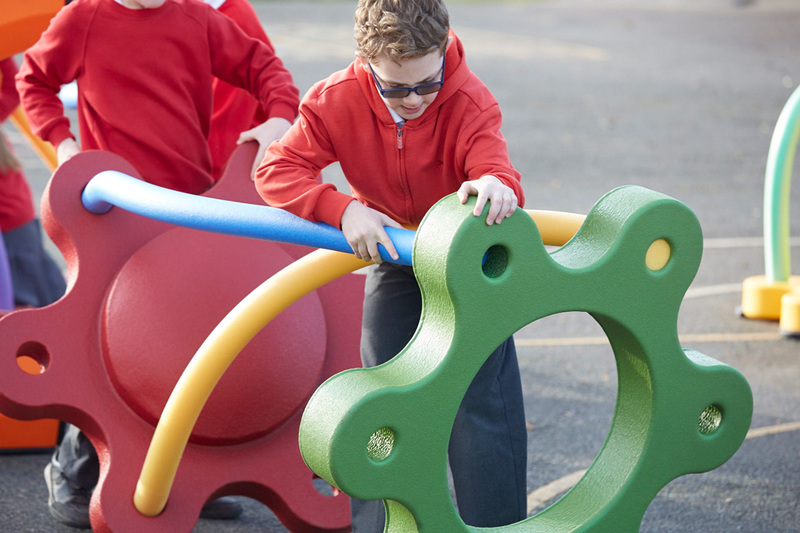 Stand back and be amazed at the limitless number of configurations they can create in social group or independent play. The Snug Play Starter System provides a great solution for medical offices, hospitals and small classrooms. 25x25 or 625 Sq. Ft.
Teachers and supervisors can utilize resources supplied with each Snug Play commercial playground system. Ten Play Inspiration activity cards are provided with meaningful learning activities, including storytelling and building challenges to stimulate cooperation, physical fitness and group learning. The Starter System features enough pieces to keep children entertained, but is easily stored indoors or outdoors and portable, with a transfer weight of only 644 lbs. for the complete set.